WEB HOSTING FOR 4 DOMAINS - PLUS A COMPLETE MARKETING TOOLS KIT. And Get your Sites into Profit Fast! get started immediately by locking in your position and explode your profits now! They are all clients of GVO! We have put a new and exciting twist into web hosting! when it comes to web site profits our hosting and business building tools are unmatched! Rock solid web hosting + 5 of the most powerful business building tools on the planet! all in one location under one powerful hosting account! here is what you get all included with your web hosting account for only $19.97/MO today! Created to make email marketing easy. It's a robust autoresponder and bulk email tool. With AutoResponder pro you can create, send and track your email messages. Welcome to GVO Host Then Profit, an internet marketing firm that owns every aspect of their data center, filled with a staff that understands how to help you make an AMAZING income with your web site! We provide the tools to assist you with building a massive contact list. We have amazing relationships with, and have been white listed with, all the blacklist companies out there like Spamhaus and Spamcop. YES... 99.99% of people will never visit your site again if you do not capture their name and email! Guess what. 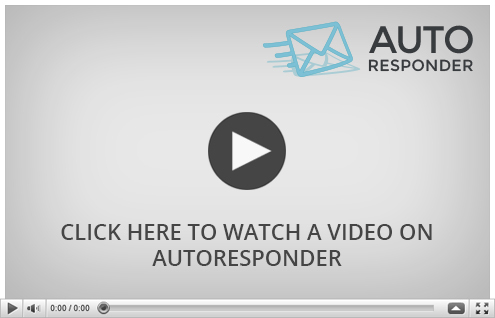 AutoResponder Pro will do it for you automatically! Build your email contact list of those who want to hear more from you and you will automatically build your revenues! We won't shut you down if you are a legitimate bulk mailer and email marketer.And we guarantee your emails will be delivered to your clients! In today's social media marketplace everyone deserves to have videos on their web site, or they are dead in the water! We know how harsh that sounds but it's true. Just look at this site. It's filled with media rich video. 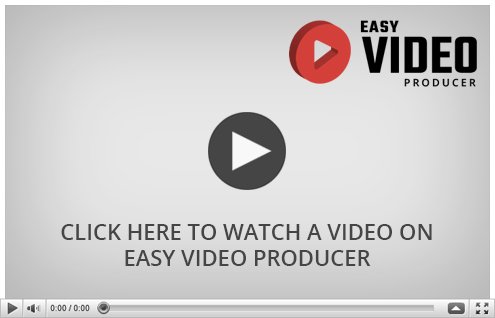 Video converts sales 3 times better than ad copy alone. This incredible system is included with your Web Hosting account! 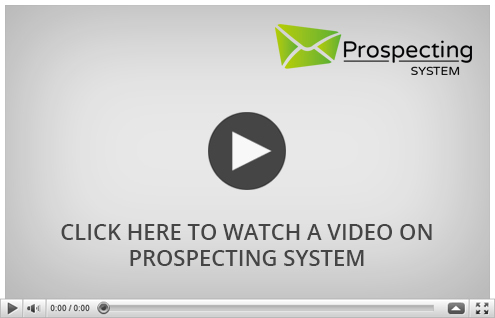 Our Prospecting system is professionally designed and ridiculously simple to use. 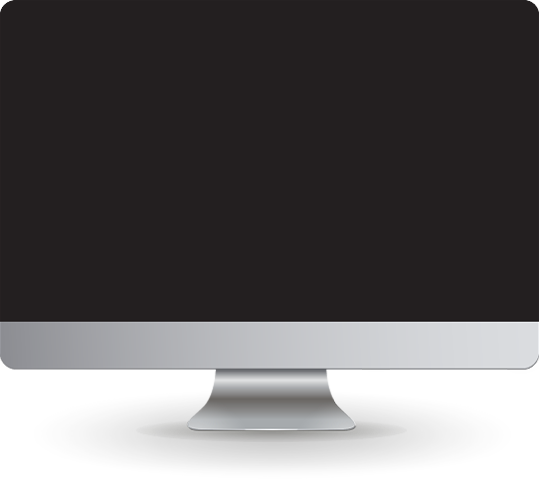 We guarantee that you will be able to use our lead capture system, with just a few clicks of a mouse, to build a massive email contact list. We created a truly turnkey system that has integrated seamlessly with our autoresponder mailing software. This easy to use prospecting system will capture data for you such as a name and an email address, building your mailing list of hot potential buyers. EVERYTHING YOU NEED TO SUCCEED ONLINE IS INCLUDED IN YOUR HOST THEN PROFIT MEMBERSHIP!! You save $464.03 per month with us! take part in our awesome affiliate program! For every 100 paid clients you bring into Hostthenprofit over any period of time. Collect a $500.00 Residual BONUS every month on top of your regular commissions! refer just 2 people and get paid down a full 6 levels! refer 2 more and get paid down a full 10 levels! You will also collect 5% on anyone that your direct sales (direct referrals) bring into Hostthenprofit. For a Total Payout of Over 300% In Bonus Commissions! HERE'S A SUMMARY OF THIS FANTASTIC OFFER! Join the most powerful and profitable web host on the planet!